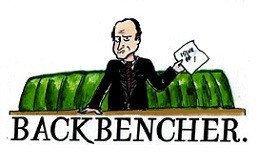 The Backbencher – From Russia With Love? 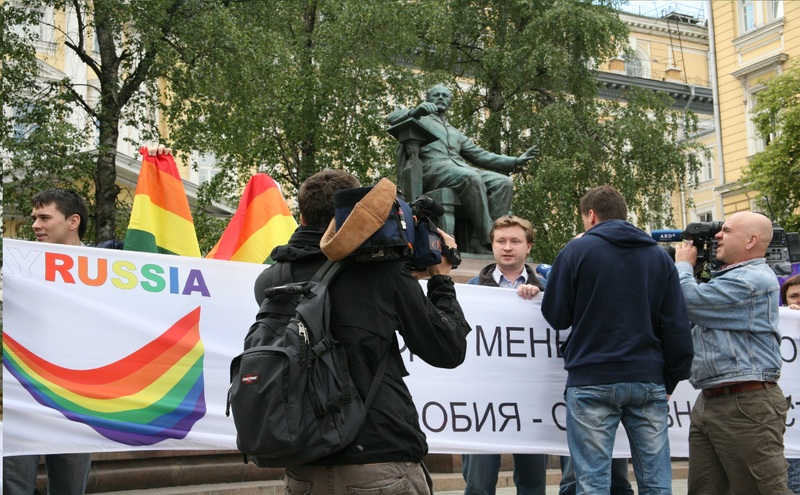 Billy Mclean discusses Russia’s homophobia and its increased prominence on the global stage. The name’s Tchaikovsky, Pyotr Ilich Tchaikovsky. Not quite the same ring to it as the now-immortal lines uttered by Sean Connery’s James Bond in “From Russia With Love”, I’ll admit. Fast forward fifty years and the issues surrounding love and Russia are far less trivial. Russia’s relationship with the West has come under greater pressure in relation to the country’s discriminatory treatment of gay people and those campaigning against anti-gay legislation. For some time now, pressure has been building on Vladimir Putin to explain the motive behind the recent law to ban ‘propaganda’ related to non-traditional sexual relationships for those under the age of 18. Laws like this reflect the attitude of Mr Putin and his colleagues, and more importantly highlight a problem which runs far deeper in Russian society. Laws like this reflect the attitude of Mr Putin and his colleagues, and more importantly highlight a problem which runs far deeper in Russian society. Isinbayeva’s outrageous opinions are a worthwhile reminder that homophobic rhetoric still exists and that we are still some way, at least in Russia, from creating a society where all can live happily regardless of something as insignificant as sexual orientation. Whilst reaction has led to Stephen Fry calling for a boycott of Sochi 2014, this looks unlikely with Lord Coe explaining that “’I am against boycotts, I don’t think they achieve what they set out to do. They only damage one group of people and that is the athletes. I am a profound believer that international sports and relationships developed through international sport are often in the infancy of social change.” Personally, I agree with Lord Coe and whilst I am disappointed with the way gay people are being treated in Russia, I do not see how a boycott could be effective. It worries me that the Russian response has been to declare that the anti-gay propaganda law will not affect the athletes and spectators at the Sochi Olympics. As if to say that these laws will be temporarily put on hold until after the games when usual homophobic service will resume. …these laws will be temporarily put on hold until after the games when usual homophobic service will resume. But what on earth has this all got to do with Pyotr Ilich Tchaikovsky? Well, Mr Putin took time to explain Russia’s love for Tchaikovsky, even though the composer was said to have been homosexual: “truth be told, we don’t love him because of that, but he was a great musician and we all love his music”. Here Putin unwittingly admits that sexuality bears little effect on one’s greatness, providing us with hope that Russia can eventually come good. Billy Mclean is a Politics and Sociology graduate from the University of Kent.